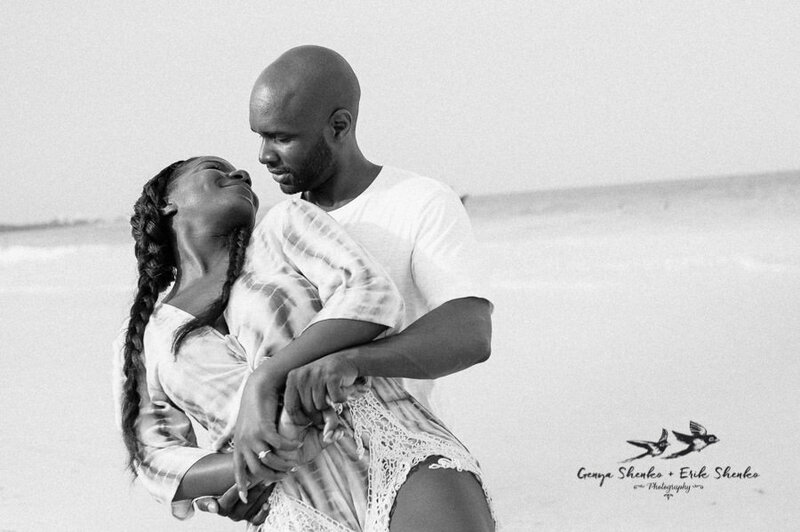 This pre-wedding photo session at Secrets Maroma Beach was a second try to take pictures of Omi & Doug’s love. 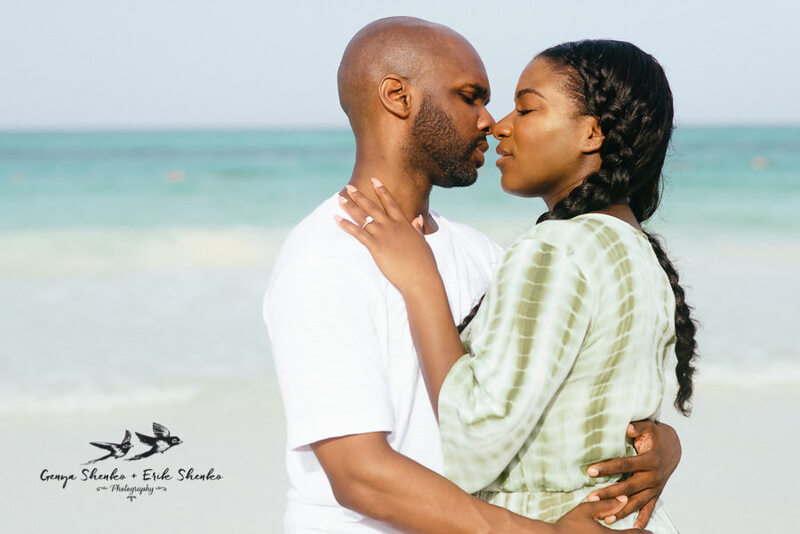 First time we met a day before at Playa del Carmen where we took a coffee together and talk a lot about their upcoming wedding at the Blue Venado beach club. 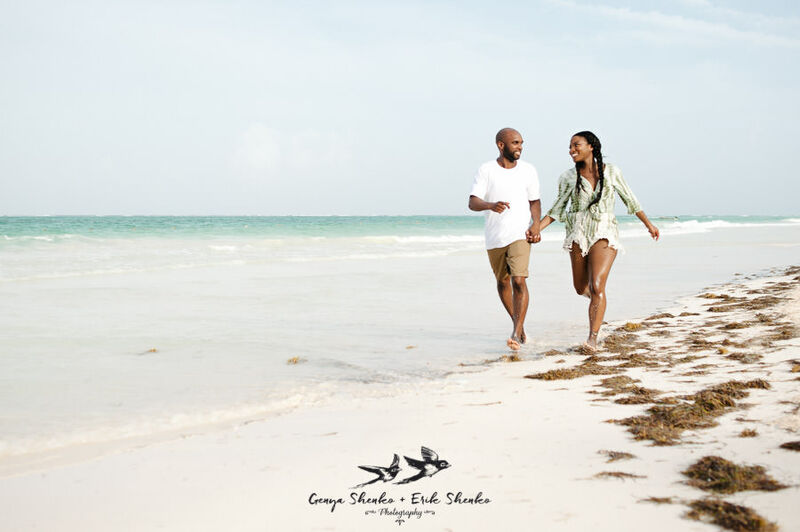 We also was planing to make their pre-wedding photo session at Playa del Carmen on the 5th Avenue but natural forces were against it – a huge storm suddenly arrived and covered the sky with black clouds. 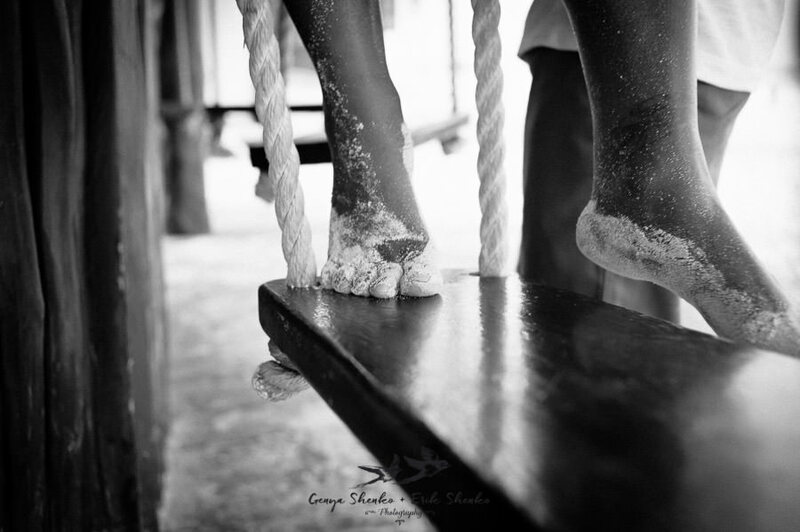 The wind and tropical rain were so strong that we were afraid that we won’t get back home that day! 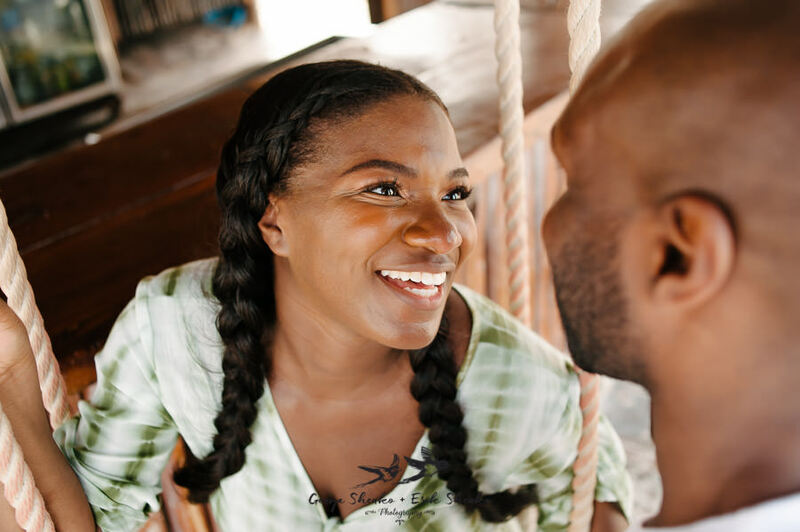 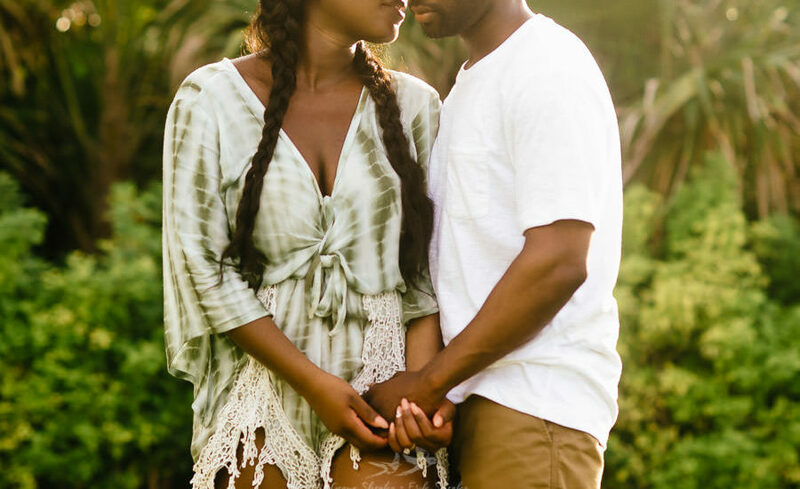 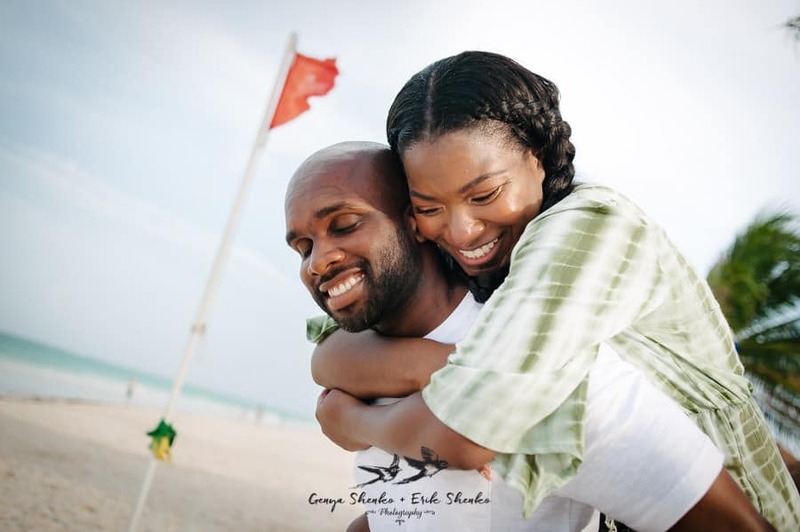 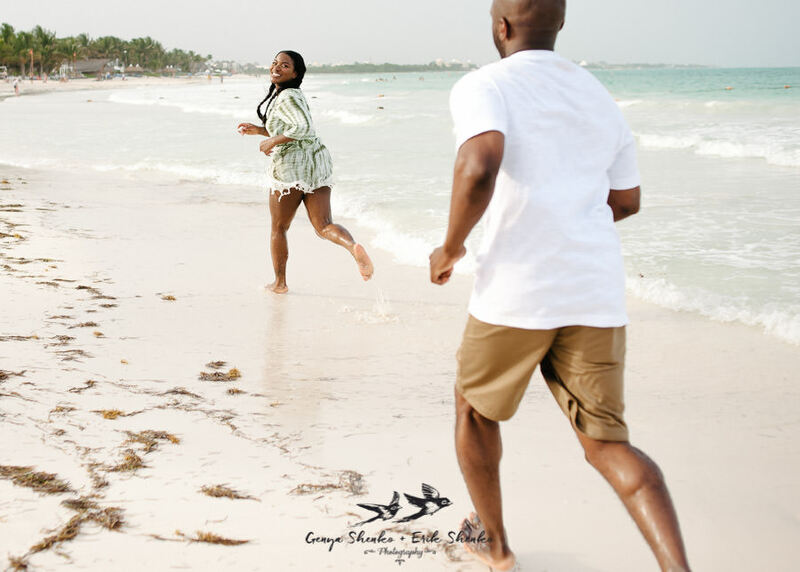 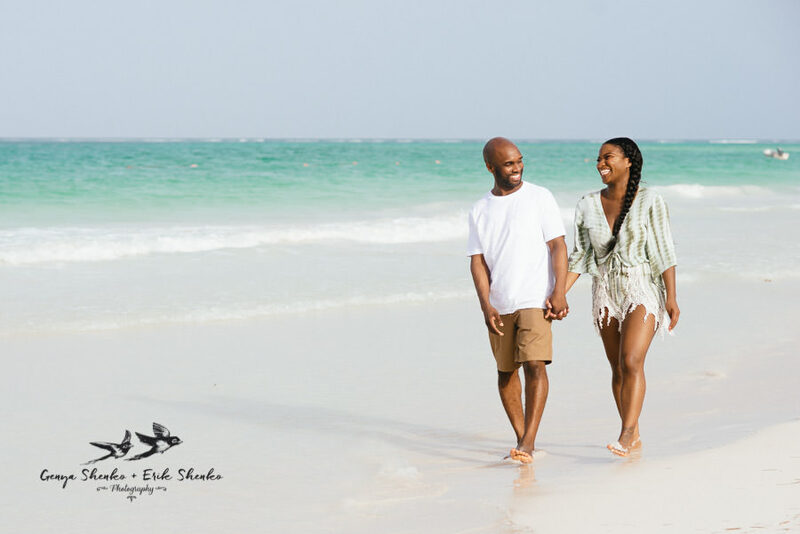 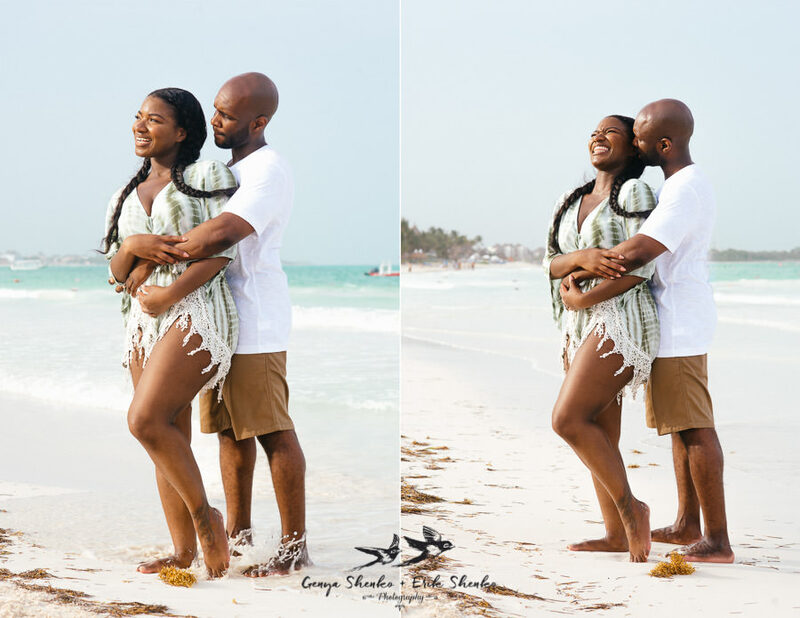 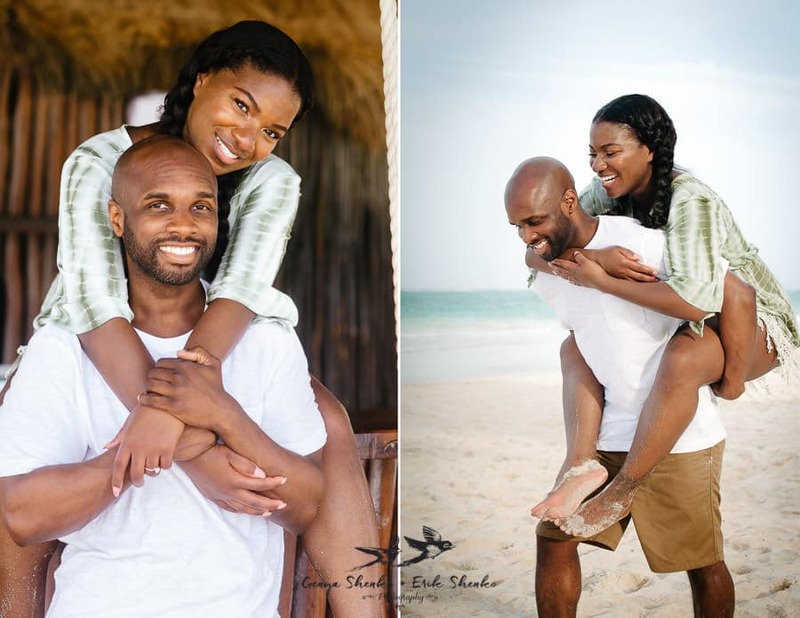 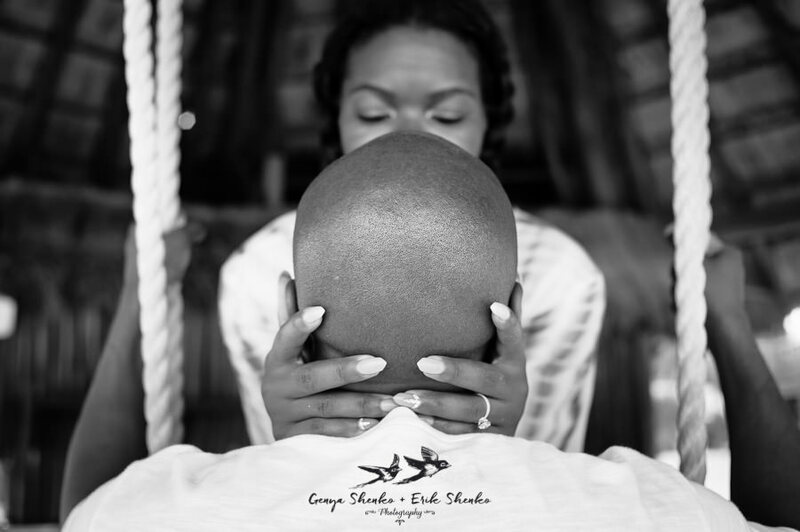 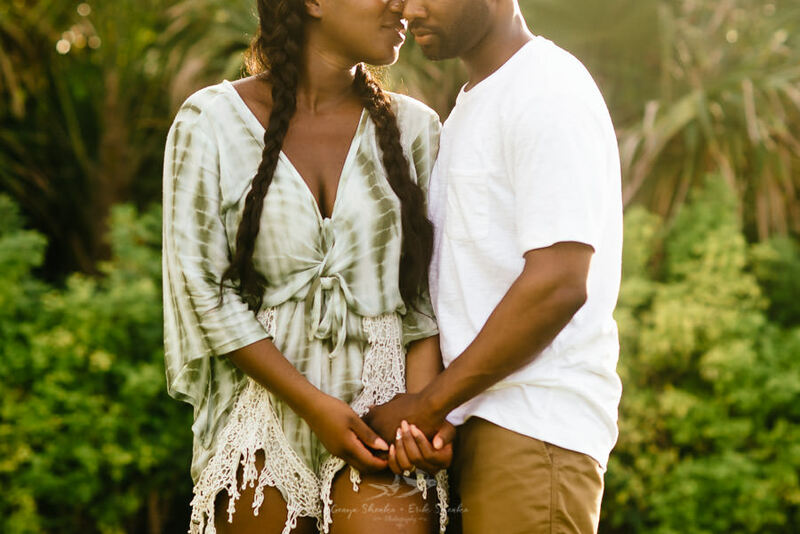 So there were no question to continue with our initial plan and the pre wedding session was changed to the next day at Secrets Maroma Beach where Omi and Doug were staying. 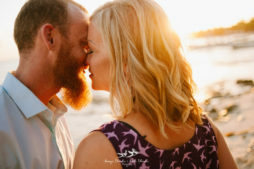 And here we are =) I always say that everything happens for the best and this gorgeous pre wedding photo session proves it! 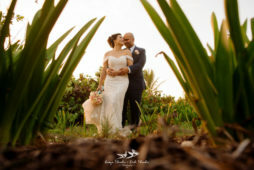 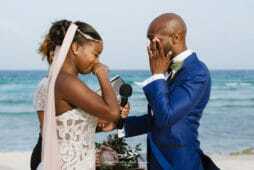 We are waiting for images from the wedding to be done for sharing their absolutely fantastic wedding day at Blue Venado here on the blog!